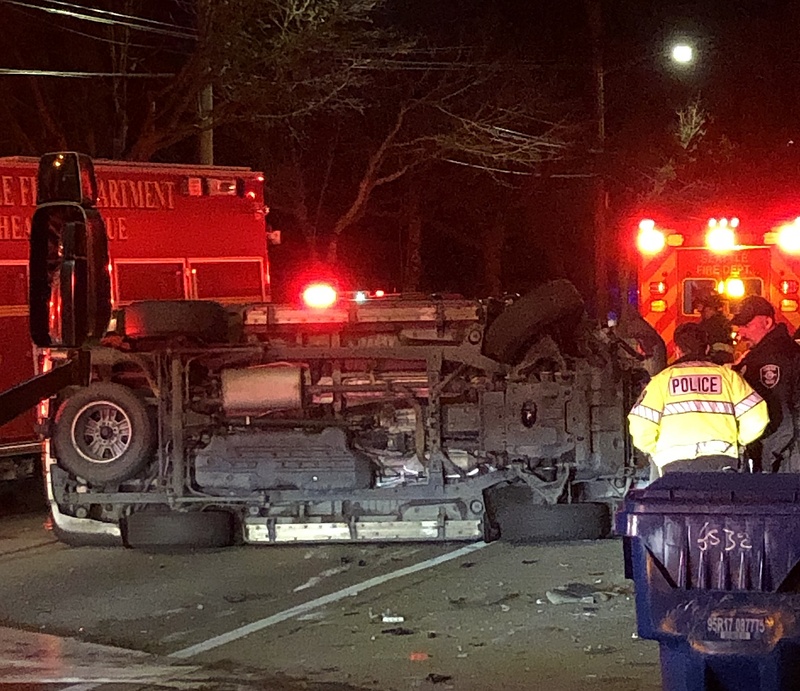 Shortly after 7pm on Wednesday Dec. 5, a man driving a van heading southbound on 16th SW in the 6700 block hit a parked car and the van rolled on its side. He had to be extricated from the wreck and was taken to Harborview Medical Center for observation. Traffic was blocked in the area.